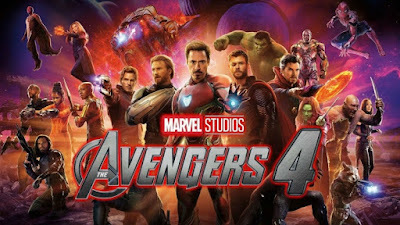 This is a new video from WatchMojo that lists the top 10 Avengers 4 predictions. Now that you've probably seen Infinity War multiple times, the discussion has moved onto predicting what will happen in the continuation. Check out the video below to see what predictions made the list.